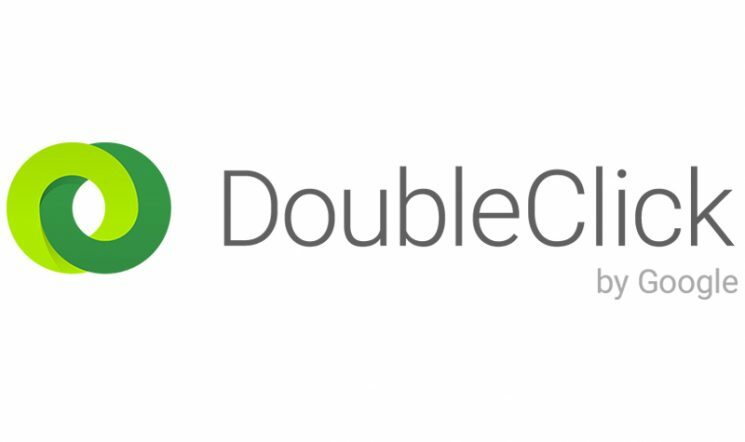 Recently, DoubleClick notified users of an update to how served display impressions will be counted and verified in DoubleClick Campaign Manager (DCM). The notification explained that “DoubleClick Digital Marketing and DoubleClick for Publishers are shifting the method used for calculating impressions from ‘served’ to ‘count on download.’ This count on download method follows changes the Interactive Advertising Bureau (IAB) and Media Rating Council (MRC) made in April 2016 to count impressions after a user’s device indicates that creative download has begun. The current served counting method records an impression when an ad server receives a request for content. Improvements to impression counting methodology will be rolled out starting this week (Feb 6th) and continue over the course of the next few months. While not all display vendors bill off of DCM reports, this move may impact advertisers directly and indirectly in the coming months. More accurate Click Through Rates – less unverified impressions being counted should increase CTR if the number of actual clicks remains constant. Although this change has just taken effect, and will ultimately need to be agreed upon with some display partners, early Kiosk reports show that the new “Downloaded Impression” counts are 5-6% less than the impression counts using previous methodology. As a whole, this update will result in more accurate and realistic reporting of how impressions are being delivered and received and give better insight into the cost implications of “wasted” delivery. Kiosk will continue to monitor reporting as more data becomes available and work with our publishers to ensure a smooth transition. Want your more insight into your display media spend? Give Kiosk a call.